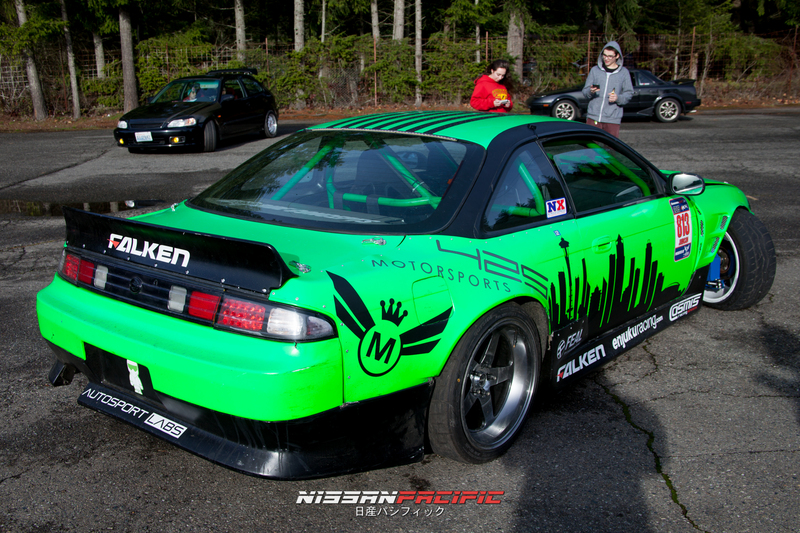 Spotted at the NWToyRun, Chris Johnson from 425 Motorsports brought out his Formula Drift ProAm car to show his support towards the Toy’s-4-Tots fundraiser. 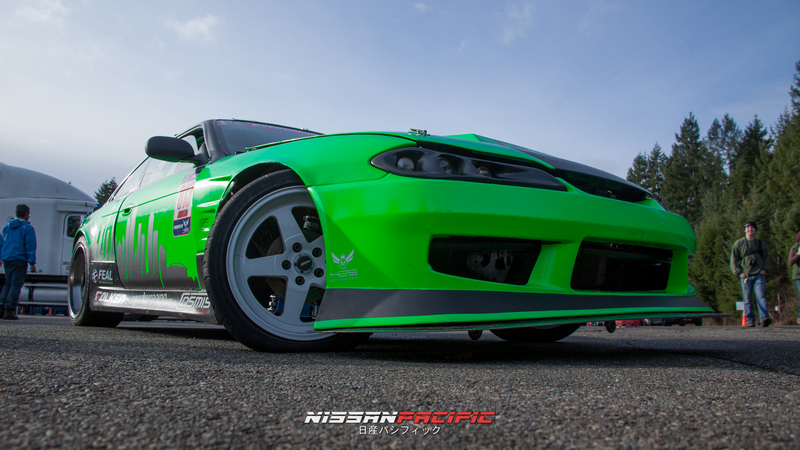 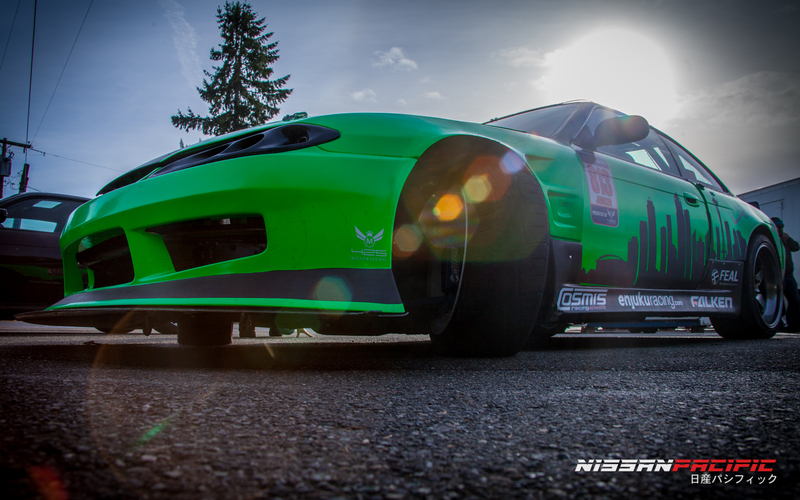 Automotive enthusiasts from all over the Pacific Northwest came together at Pacific Raceways to donate toys. 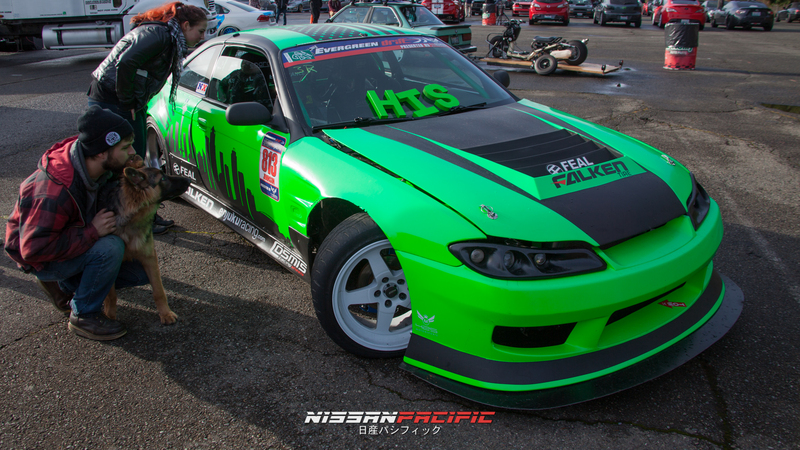 Good luck in in the Formula Drift 2016 season Chris!